KOLOLO – President Yoweri Museveni Monday, December 10 tasked government principal accounting officers including the permanent secretaries, Chief Administrative Officers, Town Clerks and Sub-county Chiefs to take responsibility for the use of public funds and stop making excuses for corruption in the country. 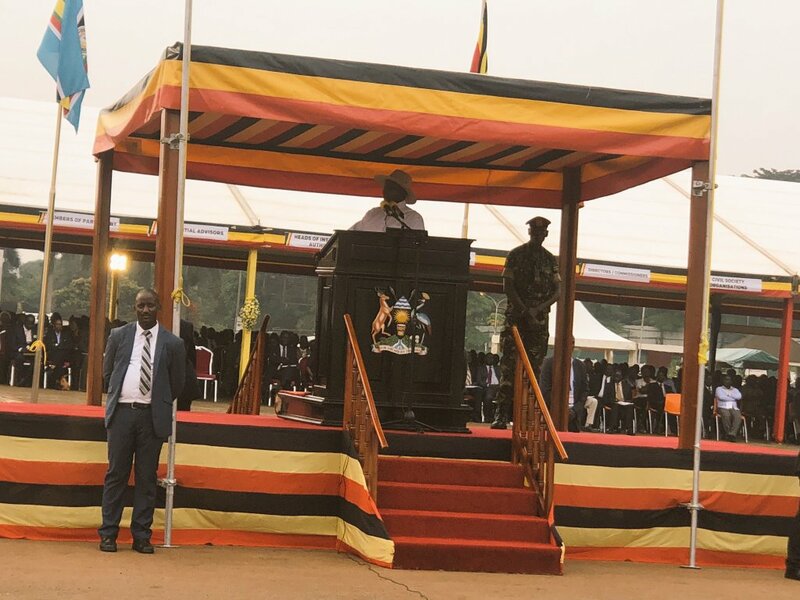 Mr Museveni made the remarks as he addressed the country on measures adopted by his office to handle corruption at the Kololo Independence grounds. Other measures include toll free lines, new twitter and other media channels for the public to report corruption related cases. He said the work of Lt. Col. Edith Nakalema and her team which includes Asiimwa Martha and Sr. Akiror Mary Grace will not in any way interfere with that of Inspector General Government (IGG) and other anti corruption agencies including the Auditor General. “This Lt. Col. Edith Nakalema is not going to interfere with the roles of IGG, I have put her as my eye,” he said clearing the speculations. 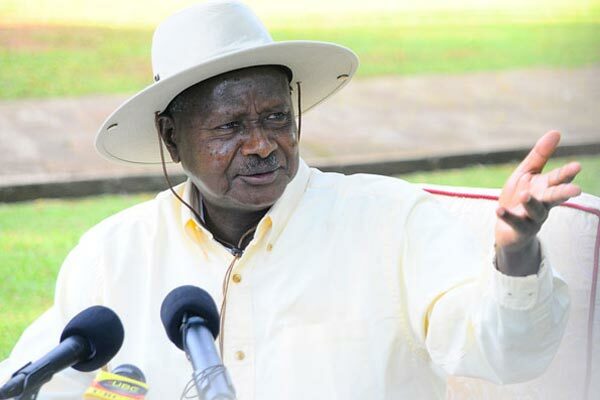 Museveni has also warned the new anti-corruption team to focus on their work and not to be diverted like other institutions that he said have been marred by Kawukumi a Luganda he used to mean Bean Weevils. The President also rallied the Public, Media and Uganda Police to be cooperative in the fight against bribery and blatant corruption. Museveni also warned Police leadership to stop arresting citizens in their country over idle and disorderly charges saying those are colonial laws. “I hear that in Kampala, Police is arresting people for being Idle and disorderly, those are colonial tendencies, how do you arrest someone in his country that he is idle and disorderly?” he said attracting cheers from the crowd. “I had told Gen. Kale Kayihura to stop this nonsense, I’m now telling the new police leadership to stop arresting our children that they are Idle and disorderly,”he explained. On her part, the head of the anti corruption unit at state house Lt. Col. Edith Nakalema said the fight against corruption is possible and should be supported by all Ugandans of good will. Speaking to journalists, earlier at her offices at the office of the president in Kampala, she said that she is ready to take on the fight. “I am ready to work with all the anti corruption agencies including the IGG, DPP and the auditor general to turn around the fight against corruption,” Nakalema insisted. 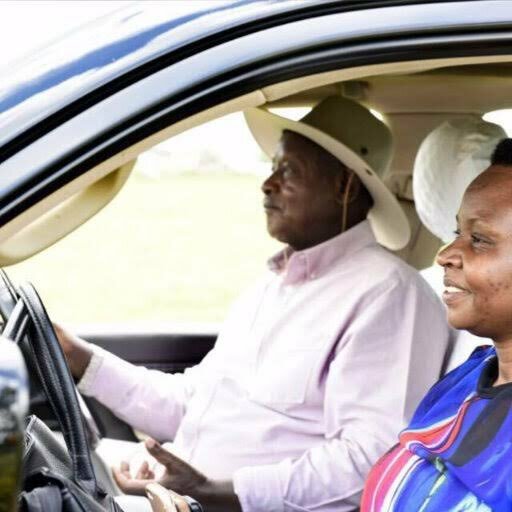 Nakalema who previously worked as an aide to the president before she was sent for training and promoted upon return believes her faith in God will go a long way in shaping her contribution. “What I know is that no one will be spared once we have authentic information,” Nakalema argued. The biggest task for her will be dealing with people she worked with at State House that appears to have a nasty reputation with a lot of accusations of theft pointing to the institution. Nakalema says she has also picked up hear say about rot at state house and she will be more than willing to pull the strings at state house first as an example to the rest insisting all she needs is authentic information from the public. Over the years powerful individuals and big shots in government have been involved in numerous scandals and that will most likely be the hardest challenge for the Nakalema team. Since inception, the unit has already received over 7000 cases pointing to the gravity of the vice of corruption in the country.